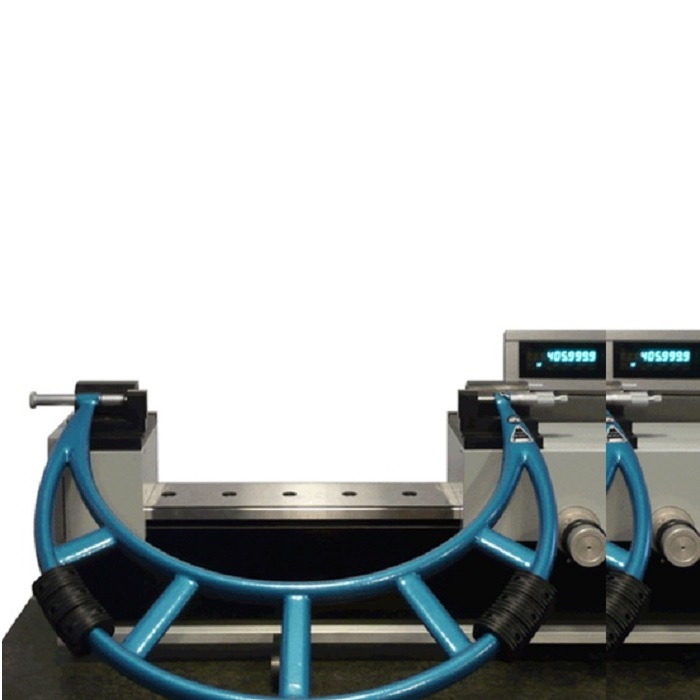 Quality, Reliable and Locally-Supported Gauge Calibration equipment from Microrep. 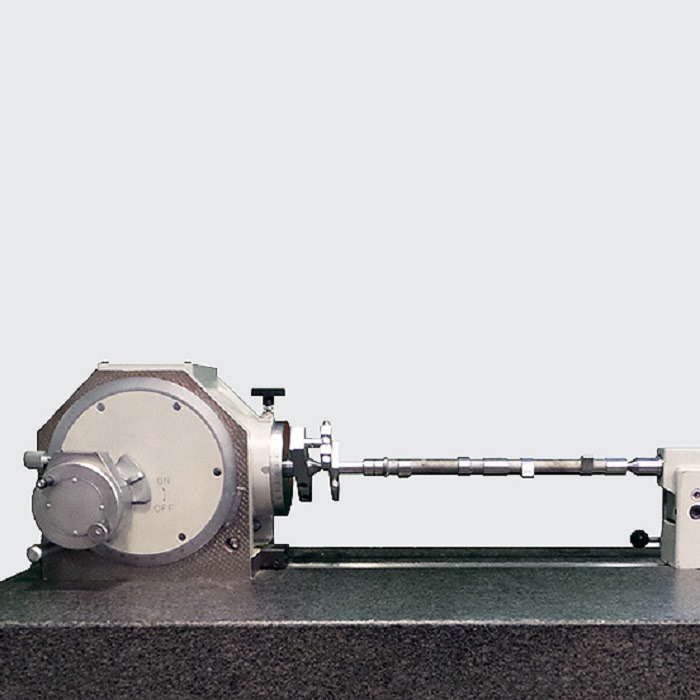 Microrep manufacture measuring instruments for gauge calibration laboratories and mechanical industry. Gauge and instrument inspection is an important factor for the accreditation of quality systems to ISO 9001, ISO/TS and ISO 17025. Products are capable of inspecting solid (hard) gauges such as plain plug, thread plug, plain and thread ring, pipe thread, snap gauge, indicator, electronic probe, lever type indicator, micrometer, bore gauge as well as temperature, humidity and angles. 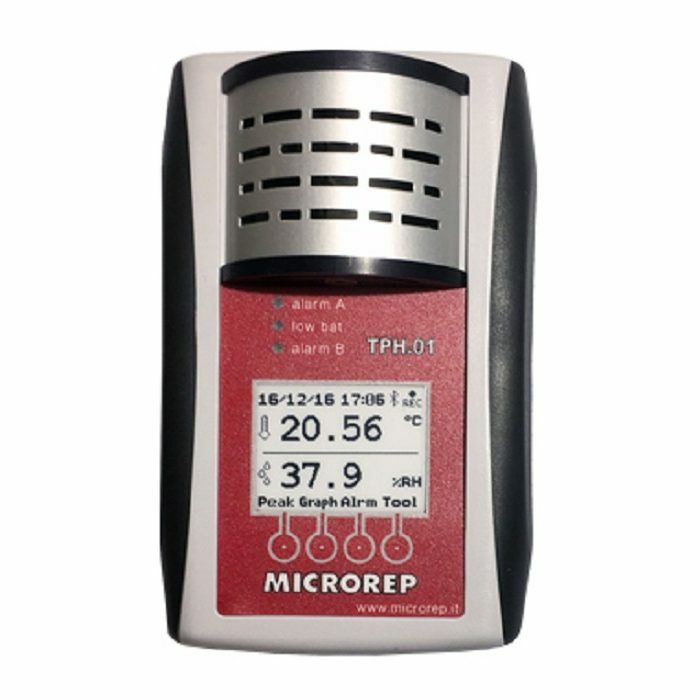 All of the products that we supply, including the Microrep range of calibration equipment, are of the highest quality and are sourced from leading manufacturers from around who are the leaders in their field! We know gauge calibration and can help you choose the right product for your application and to suit your budget. With many years of industry experience you can rely on our advice to make the right choice. The range of products and accessories offered by Met Optix are the very best and the latest technologies from around the world from leading manufacturers. 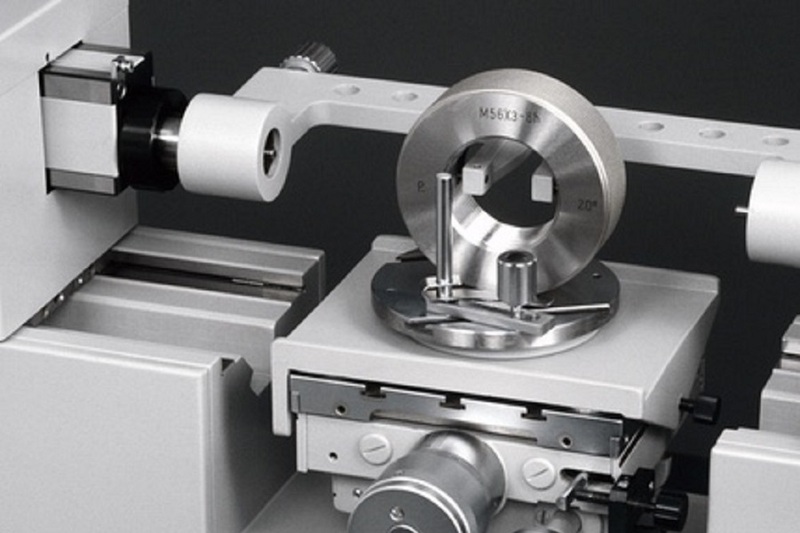 For the inspection of hard-solid gauges, reference gauges, master and different gauges including plug gauges, ring gauges, thread plug gauges, thread ring gauges, gauge blocks, snap gauges, pipe thread gauges, spline gauges, external micrometers, internal micrometers, dial indicators and electronic probes. 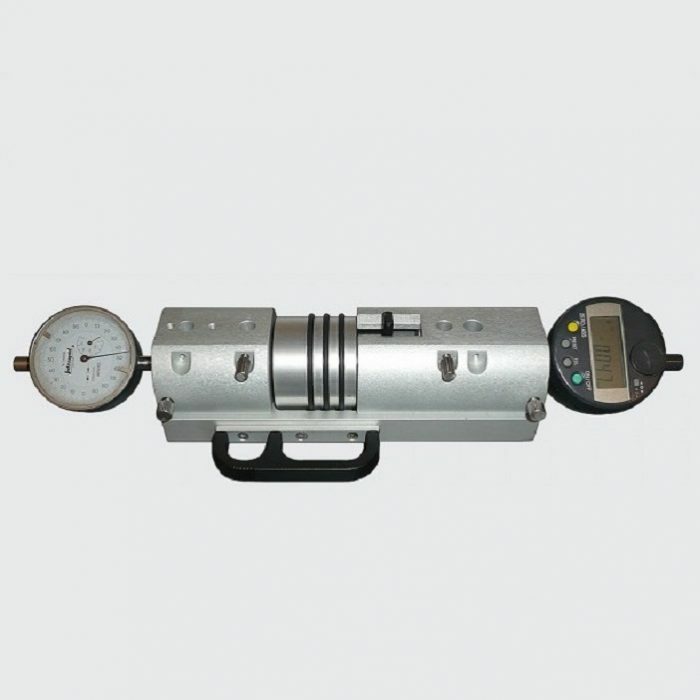 For setting instrument and length measurement. 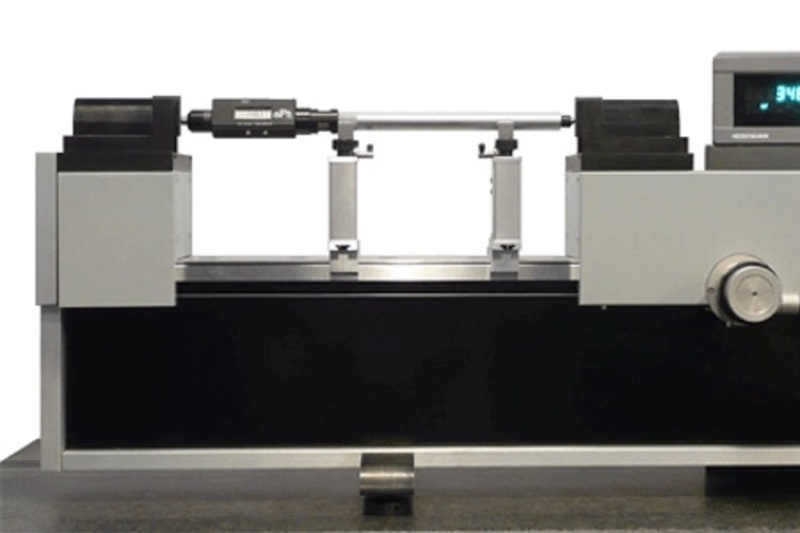 With an absolute travel of 800 mm | 1200 mm, the PLS is ideal for setting all comparative instruments such as bore gage, external micrometers, internal micrometer, calipers, etc as well as for length measurement at workshop level. Measures long length gauge blocks, micrometers, rods and plug gauges up to 1,000 mm in length. High accuracy, automatic alarm, programmable temperature and humidity data-logger – ideal for CMM and metrology rooms and Labs. 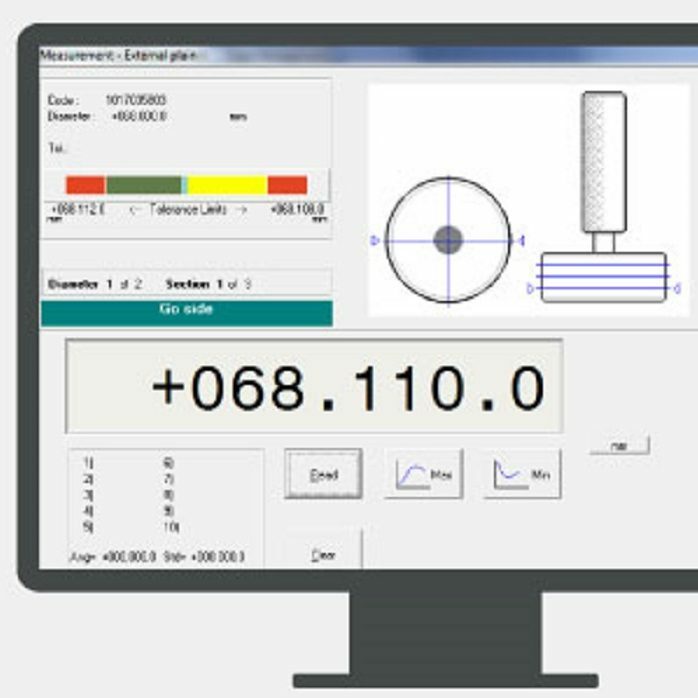 Software for analysis of data collected from the periodic measurement of hard gauges, as well as other measuring instruments such as micrometers, bore gauges, callipers and comparators. 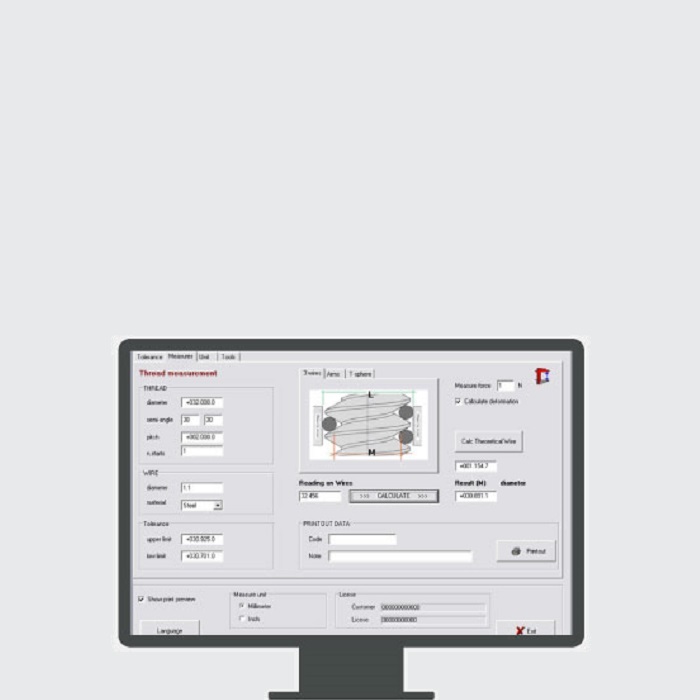 Software for the calculation of tolerances for work-pieces and gauges. An ideal solution for Labs and technical departments.